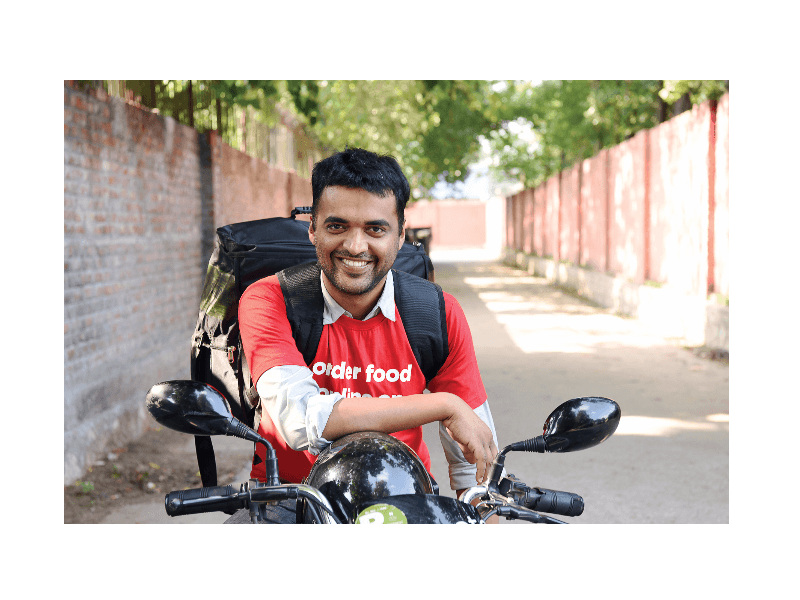 Much has changed since last May for Zomato and its founder Deepinder Goyal. That was the month when HSBC Securities & Capital Markets slashed the restaurant search & discovery venture's valuation by half, to $500 million. For one, Goyal is no longer keen on a $1 billion valuation; he'd rather have $1 billion in revenues. For another, although Zomato is still in the red, losses are coming down. And Goyal questions the need to continuously raise funds. Zomato, he points out, last raised money in September 2015. "We have enough money in the bank…we are not dying," he thunders. For somebody who once proudly remarked that there are enough analysts, VCs, and founders who called Zomato 'the only defensible Indian unicorn,' the term conjures nothing but disdain now. In its next issue of The Economic Times Magazine, read more about Zomato's quest to break even. ET Magazine is India's largest business magazine that provides an evolved read to ET's audience by bringing together the best of newspaper and magazine values in an easy-to-read and easier-to-digest format. For further details, contact Karthika V S, karthika.vs@timesgroup.com.